The show also features a pretty cool festival area with water spheres, a bouncy play slide area, and other fun stuff! The kids had an absolute blast and my son just walked by, caught a glimpse of the post, and said “Mom, when can we go to Bubblefest again?”. 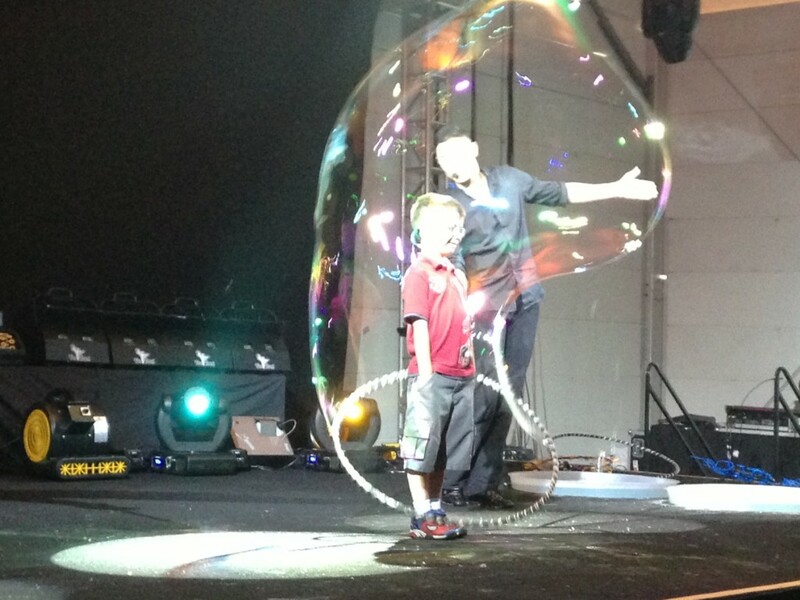 He was one of the lucky kiddos that was chosen to be inside a bubble. I don’t think he will forget that anytime soon! A visit to Bubblefest is not complete without some play time at the museum. The kiddos had a blast before and after the show. 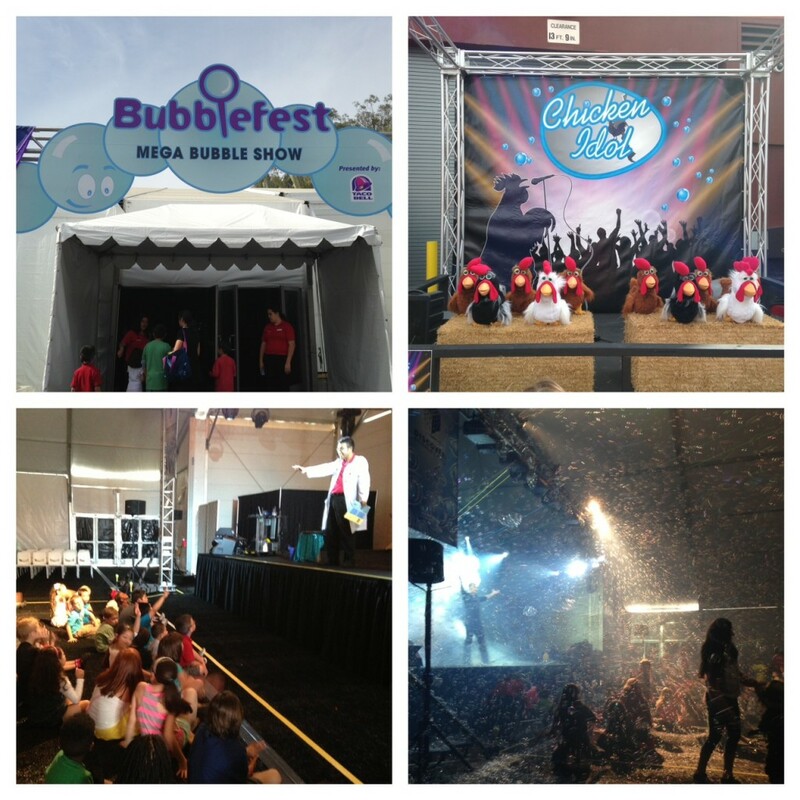 Our visit to the Cube and to Bubblefest will definitely go down as a highlight of our Spring Break! Bubblefest tickets are $5 for members and $7 for non-members. A general admission ticket is required to attend the event. For additional info or to purchase tickets head here. Bubblefest will be at the Discovery Science Center until April 14th. You don’t want to miss it! 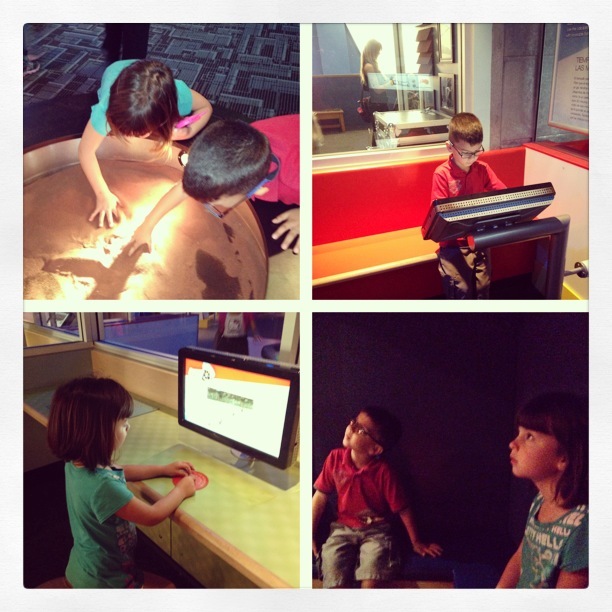 Disclosure: Discovery Science Center is a Daytrippingmom Sponsor. This entry was posted in Uncategorized and tagged Bubble Show, Bubblefest, Discovery Cube, discovery science center, Spring Break ideas. I shared last year that I had stopped attending/promoting the Circus, because it didn’t feel right as an animal lover. It honestly breaks my heart to read about animals being subjected to cruelty, at certain circuses. I was beyond excited, when I found out that Circus Vargas, a traditional Circus, does not use animals! 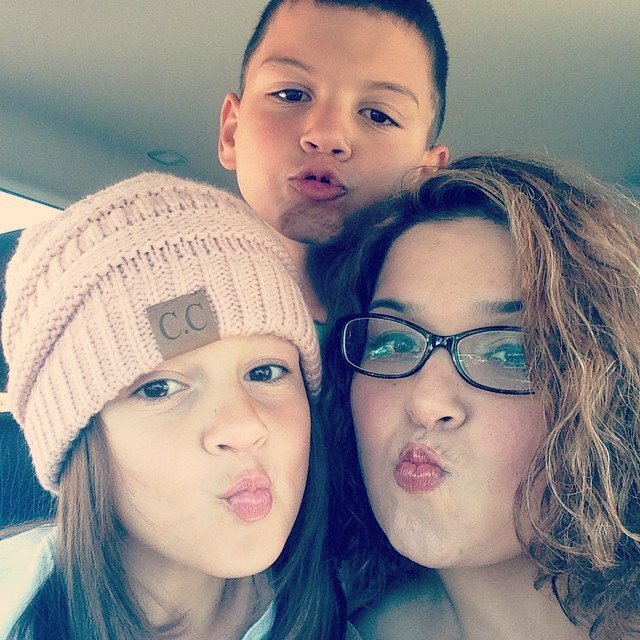 I’ve wanted to take the kiddos to Circus Vargas and think I’m going to take the kiddos, when it comes to Temecula. The show will play in Vista, at the Temecula Promenade Mall, in San Bernardino, and at the Ontario Mills Mall. I found discount tickets at Goldstar and it looks like the best deal I could find on the internet. For additional info or to purchase your tickets, head here. This entry was posted in Uncategorized and tagged Circus Vargas. Our Dad Blogger Robert, wanted to share about a super fun event taking place in Laguna Hills this Saturday, March 30th. This Saturday March 30th between 10am and noon there will be a very fun Easter event for kids, and best of all it is free! 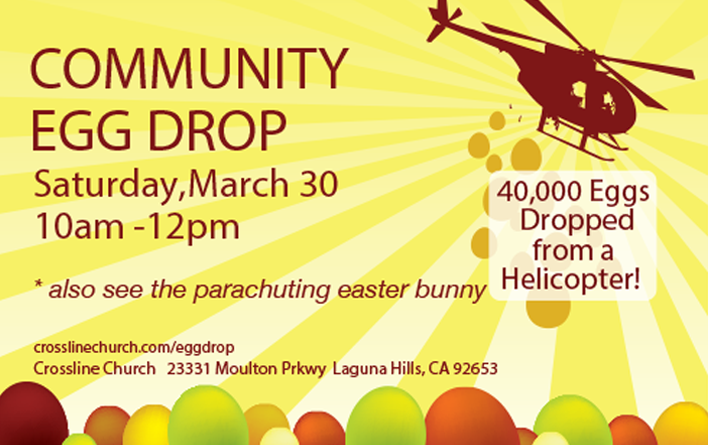 Crossline Church in Laguna Hills will be having their annual Helicopter Easter Egg Drop. This year the Easter bunny will be dropping 40,000 plastic eggs filled with candy from a helicopter that hovers above an open field. The event organizers make sure to have separate areas set aside for different age groups so the smaller children don’t get trampled, and that all of the kids get some eggs. Once all of the eggs are dropped, as a grand finale, the Easter Bunny will parachute from the helicopter down to the field to greet the children. For more info go to www.crosslinechurch.com. The event is free but they would like you to preregister so they know how many people to expect. For additional info head here.